Passengers on these trains would be served meals on eco-friendly bagasse-based disposable plates instead of the polymer ones. As India kicks off its World Environment Day 2018 celebrations, Indian Railways' catering arm, Indian Railway Catering and Tourism Corporation (IRCTC) took a significant step in its commitment towards preserving the environment. IRCTC launched its trial run of eco-friendly food packaging on 8 select Rajdhani and Shatabdi trains from New Delhi. Passengers on these trains would be served meals on eco-friendly disposable plates instead of the polymer ones. Railways' green initiative is replacing these polymer utensils with bagasse-based ones. Bagasse is a fibrous substance that is left after the juice is extracted from sugar cane. This substance will be used to make disposable cutlery and containers for passengers. Moreover, provisions to subsequently collect the used packaging will be made so that they can be processed for disposal through composting to ensure environmental sustainability. After the initial trial runs, IRCTC may introduce the bagasse-based packaging as a viable alternative of the non-biodegradable material currently in use on all Rajdhani, Shatabdi and Duranto trains managed by IRCTC. 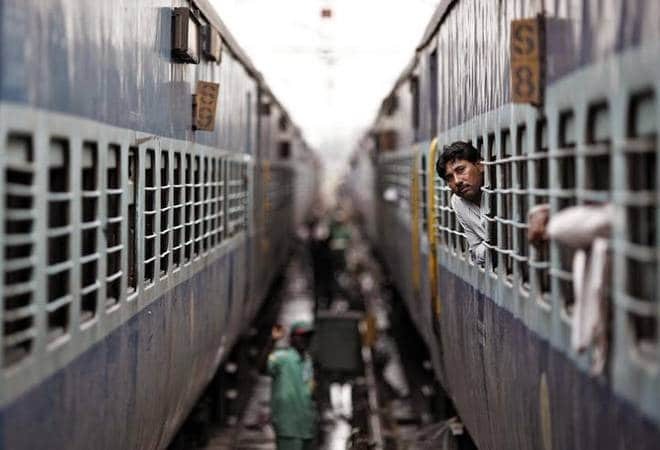 Another food-related change that Indian Railways is now stressing on is quality over quantity. The IRCTC has drawn up a proposal to remove popular items like soup, breadsticks, butter and sandwiches off the platter. This change will first reflect on premium trains like Rajdhani and Shatabdi. Removing these items will free up 150 g in terms of weight from each plate. Moreover, the full cost of the meal is around Rs 150, while the IRCTC gets only Rs 112 per plate, therefore pushing it towards considerable loss. To rectify these issues, IRCTC is implementing these measures. Additionally, IRCTC has also proposed the usage of packaged disposable plates instead of plastic trays to maintain hygiene standards across all trains.